Rules: Stage 2 Only. 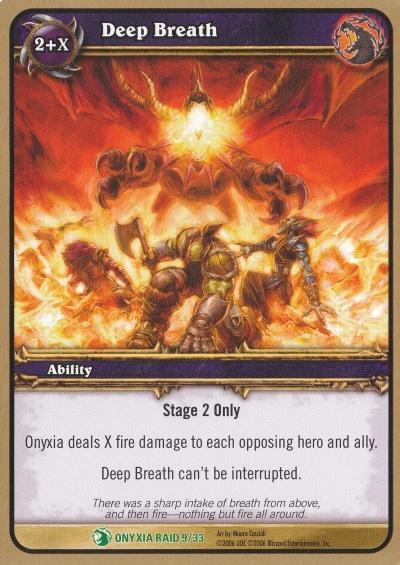 ; Onyxia deals X fire damage to each opposing hero and ally. Deep Breath can't be interrupted.